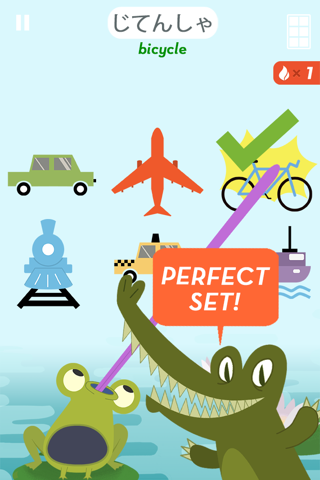 Tell your Japanese skills to saddle up because they just scored a one-way ticket to awesomeville with the one-of-a-kind Japanese app from MindSnacks. 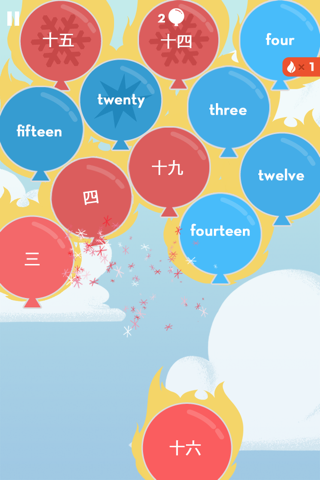 With eight addictive games designed to help adults and kids build essential vocab and conversation skills, you’ll stock your noggin with 800 Japanese words, phrases and other bits of far-eastern lingo. 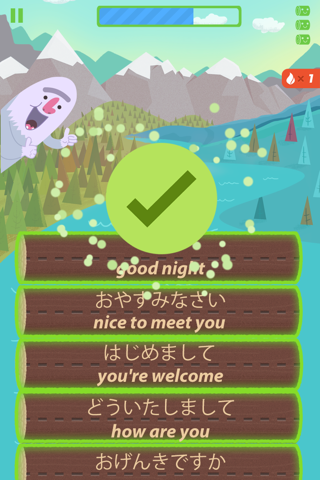 All that learning is made even easier with our unique toggle system, which lets you intuitively switch between the three Japanese writing systems: kana, kanji, and romaji. 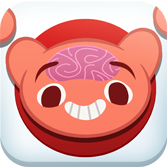 As with any app bearing the MindSnacks name, you won’t find any tedious flashcards here. Instead, each lesson is brimming with rich and engaging content including audio clips from a native Japanese-speaking samurai to help with pronunciation. Perfect for adults, kids, students, travelers and ninjas hoping to sharpen their Japanese skills, the full version comes with 50 lessons, additional side quests and over 40 hours of gameplay to keep your brain busy. 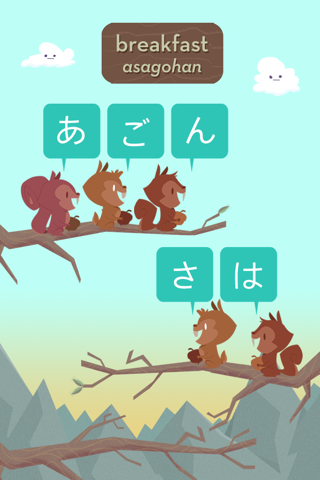 It’s time to become one with your touch screen and master the art of speaking Japanese once and for all.